Mumbai turned into a fashion Mecca with 15 budding shortlisted designers putting forward the most magnificent show at the Max Design Awards 2016-17 Grand Finale that took place at Sophia College. 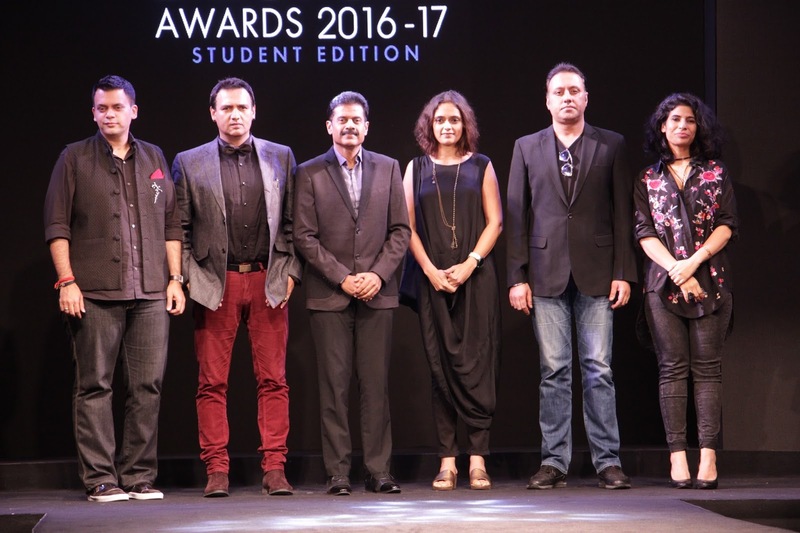 The finale event, which was judged by esteemed panel of jury members including Fashion Designers Ms. Priyadarshini Rao, Mr. Varun Bahl and Mr. Nachiket Barve along with Executive Director - Max Fashion Mr. Vasanth Kumar, Vice President Design - Max Fashion Ms. Kamakshi Kaul and Project Head Mr. Marc Robinson, was a fitting ending to the contest, celebrating some of the best and the brightest talents in the country's Fashion and Design Ecosystem. The 15 shortlisted participants out of the 350 plus entries, were given a budget and timeframe of a month to produce garments as per their sketches, for the grand finale. The show was a visual delight and the participants made it even more delightful with their unique array of looks representing ‘The Dark Side’ through western, fusion and Indian lines. 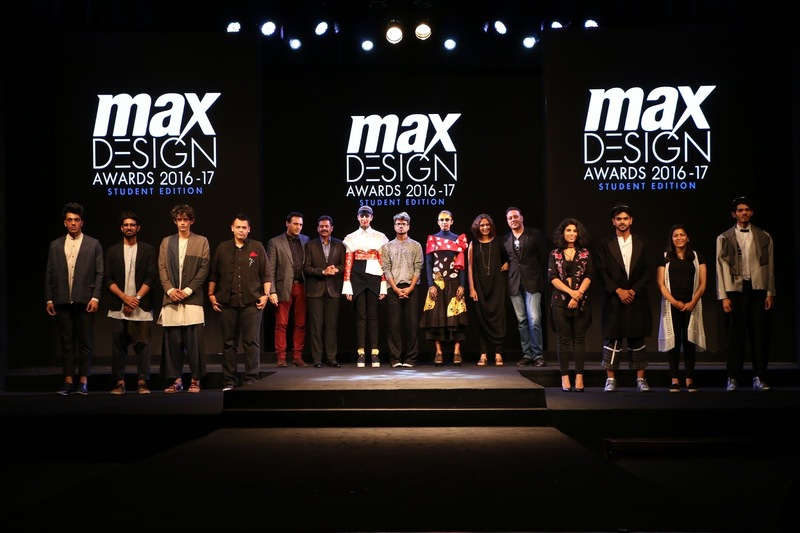 The grand finale of Max Design Awards 2016-17 was nothing short of a celebration and it was lively and impactful to witness the creations and imaginations of the budding talents. 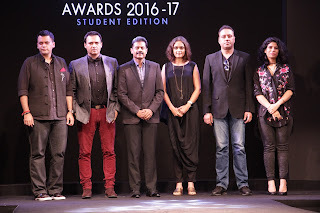 ANKIT KAJLA (NIFT, Bangalore), RISHIKA GUPTA (Pearl, Delhi) and TUSHAR JHA (NIFT, Mumbai). The Gratification for top 3 contestants includes internship with renowned designers of the Jury Panel, Cash prize of Rs. 50,000/- each and Photo Shoot with a renowned photographer which will be featured in the leading fashion magazine ELLE India. One winner will get a chance to be a part of Max Spring Summer’18 collection. 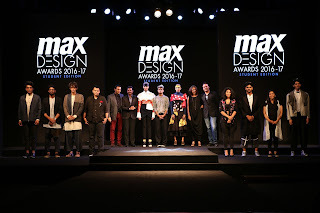 Speaking on the occasion VASANTH KUMAR, Executive Director, Max Fashion said, “It has been such a fantastic experience for MAX to host the Max Design Awards, this being the 3rd year. Our aim is to democratize fashion and give an opportunity to the young budding talents to showcase their work. Industry linked projects give these participants a platform to showcase and develop their work and spring board their career in the fashion industry. Such live projects- a ramp show, are vital in equipping participants with the experience needed to thrive in the Fashion industry. Max is the leading fashion brand offering customers a one stop shop for clothing, accessories and footwear needs for the entire family. 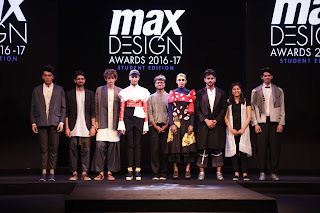 Max, a fashion brand of Landmark Group has pioneered the concept of ‘Latest fashion at great prices’ in the country, thereby offering the discerning shopper a vast choice with international fashion & quality. It offers apparel, footwear & accessories that are of the latest fashion trends. The store ambience offers an international shopping experience making shopping for the entire family an absolute delight. Globally Max has over 350 stores across 16 countries and in India, Max has more than 165 stores across 60 cities.